if there is any defects you can't accept, just take a photo for us, we will send you the replacement. you just inform us the pantone color no. 100% nylon tulle roll fabric for tutu dress or wending dress Name nylon filter mesh fabric Material 100% Nylon Color Black,white or customized Feature Eco-Friendly, AZO free, High tenacity Use Wedding dress, bags,shoes,filter mesh Sample Free sample card available MOQ 1 roll 100% nylon tulle roll fabric Export port Shenzhen 100% nylon tulle roll fabric FOB price USD0.2-USD0.25per square meter Supply Ability 300000 meters per week Delivery Date Around 5-10 days Trade Term EXW,FOB and CIF Freight Air,Sea,Express (door to door shipping DHL EMS FEDEX UPS) Payment Term T/T, PAYPAL,CASH, MONEYGRAM,WESTERN UNION Packing 30-50 per roll in a PCV bag, out is export carton, or according to your request Features 1.smooth surface 2.good abrasion resistance 3.high flexibility and easy cleaning 4.long service life Use The nylon mesh fabric widely used in all kinds of filtration and separation and cloth and dress, such as: 1. wedding dress and cloth and bag accessory 2. air filter mesh in air conditioner filter 3. liquid filter mesh for milk, juice, cheese, soya bean ect. 4. flour, solid mesh for milling PRODUCT SHOW MORE PRODUCTS FOR YOU TO CHOOSE COMPANY SHOW FACTORY OVERVIEW OUR TEAM CERTIFICATE CONTACT . 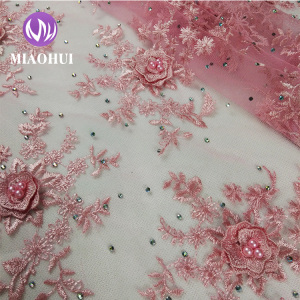 hot sale crystal rhinestone applique for wedding dress,rhinstone trimming for garment decoration,strass applique,cystal appliques for wedding dress We are aiming at offer the most excellent service and the competitive price product , make the customer win more market share. hot sale crystal rhinestone applique for wedding dress,rhinstone trimming for garment decoration, cystal appliques for wedding dress product advantage 1.) Price: China factory direct supply , stone wholesale, competitive price. 2.) Quality: High quality rhinestone applique / cystal appliques 3.) Low MOQ: Small order and Low MOQ are acceptable in our company 4.) Others: Various sizes, colors and styles Application rhinestone applique is Used in shoes,wedding dress,garments,bags and so on. Usage: House office crystal hanging decoration accessory,fashion popular hotel decoration parts, Wedding&home Decoration , chandelier lamp accessories. The machine contain lead,The crystal pendants are handmade jewelry and used for your gifts, crafts,and crystal necklace etc. OPPbag and bubble bag in inner, Carton box sealed well by tape or as you request,and woven bag sealed well by tape in outside. European ,Asia ,Australia ,takes 3-5 days ,to other countries ,5-7 days . European ,Asia ,Australia ,takes 5-7 days ,to other countries ,7-10 days . European ,Asia ,Australia ,takes 5-7 days ,to other countries ,7-10 days . the workers are knowing l/c,t/t iteams very well. we offer the service of adding customers' logo. hot sale rhinestone applique for wedding dresses,rhinestone appliques hot sale rhinestone applique for wedding dresses,rhinestone appliques product advantage 1.) Price: China factory direct supply , stone wholesale, competitive price. 2.) Quality: High quality the rhinestone applique for wedding dresses / rhinstone appliques 3.) Low MOQ: Small order and Low MOQ are acceptable in our company 4.) Others: Various sizes, colors and styles Application rhinestone appliques is Used in shoes,wedding dress,garments,bags and so on. Sizes Many sizes Shape Round,Oval,Teardrop,Pearl,Rectangle,Square,triangie,flower,star&hellip; Colors Fuchsia,rose,peach,orange,hyacinth,siam,topaz,citrine,olivine,peridot,blue zircon,emerald,aquamarine,amethyst,black diamond,crystal AB, and so on. USB photo jewelry souvenir dress cake card money ring invitation clear glass tin brass gift candy wedding favor box Bulk Real Feedback In stock!! USB photo jewelry souvenir dress cake card money ring invitation clear glass tin brass gift candy wedding favor box In stock!! USB photo jewelry souvenir dress cake card money ring invitation clear glass tin brass gift candy wedding favor box contact information In stock!! 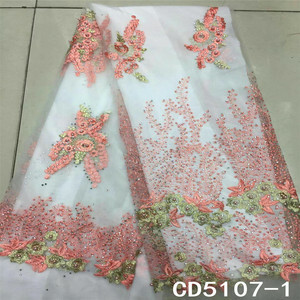 cystal rhinestone applique for wedding dress,rhinstone trimming for garment decoration We are aiming at offer the most excellent service and the competitive price product , make the customer win more market share. cystal rhinestone applique for wedding dress,rhinstone trimming for garment decoration product advantage 1.) Price: China factory direct supply , stone wholesale, competitive price. 2.) Quality: High quality rhinestone applique / rhinstone trimming 3.) Low MOQ: Small order and Low MOQ are acceptable in our company 4.) Others: Various sizes, colors and styles Application rhinestone applique is Used in shoes,wedding dress,garments,bags and so on. we can help you to become the local adhesive rhinestones sheet leading enterprise. grey decorative rhinestone sheet hot fix on sale for wedding dress these iron on rhinestone sheets are widely used in shoes, clothing and bags . we can help you to become the local adhesive rhinestones sheet leading enterprise. new fashion ab doubled pointed rhinestone mesh trimming for wedding dress these iron on rhinestone sheets are widely used in shoes, clothing and bags . we have grown to be afamous manufacturer and wholesaler in china. competitive factory wholesale price,super quality and good service are key assets to ensuring a successful business relation. we can help you to become the local adhesive rhinestones sheet leading enterprise. new design stone mixed rhinestone sheet on sale for wedding dress these iron on rhinestone sheets are widely used in shoes, clothing and bags . 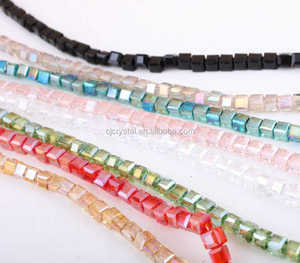 we are pleased to offer our customers a huge selection of beaded rhinestone appliques at factory wholesale prices! Factory direct wholesale bridal beaded crystal rhinestone appliques for wedding dresses Advantage 1.) 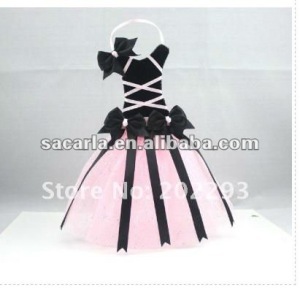 Price:China factory direct supply, competitive price. 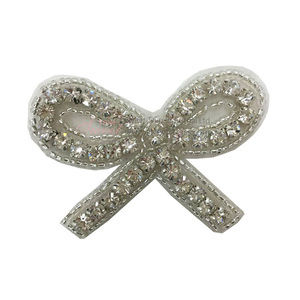 Our factory has been professional in rhinestone accessories industry for more than 12 years. 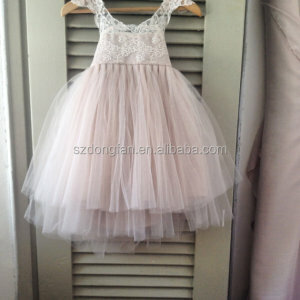 Alibaba.com offers 254 wending dress products. About 56% of these are rhinestones, 34% are knitted fabric, and 34% are 100% polyester fabric. A wide variety of wending dress options are available to you, such as knitted, embroidered. 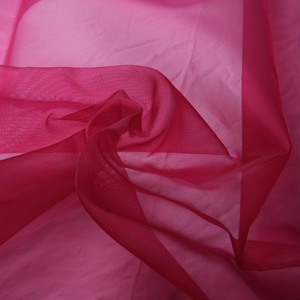 There are 254 wending dress suppliers, mainly located in Asia. The top supplying country is China (Mainland), which supply 100% of wending dress respectively. 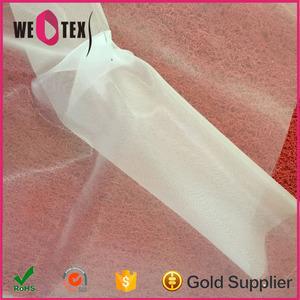 Wending dress products are most popular in South America, Mid East, and Domestic Market.